Dr Jason Bittner Ohio chiropractor: Why I assaulted my baby daughter. 28 rib fractures: Warren County chiropractor abuses three month old daughter cause he wanted son instead. Pictured Dr Jason Bittner police bookings. To the right, the chiropractor is pictured with his wife, Casey Bittner following the birth of the couple's second daughter. Pictured Dr Jason Bittner police bookings. To the right, the chiropractor is pictured with his wife, Casey Bittner following the birth of the couple’s second daughter. 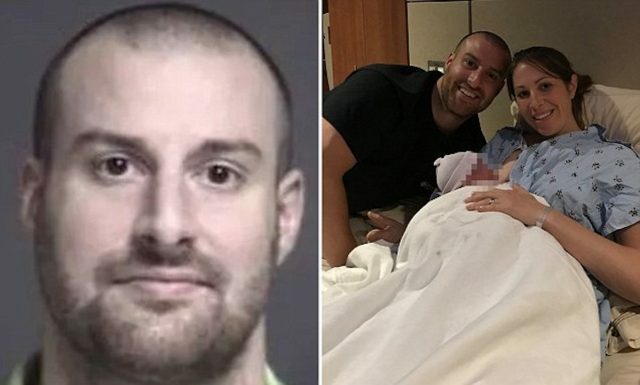 What led to Dr Jason Bittner a well regarded Ohio chiropractor assaulting his three month old baby daughter and now facing child endangerment charges? Dr Jason Bittner a well regarded Warren County, Ohio chiropractor has been charged with assaulting his three-month-old daughter and leaving the infant with brain injuries and more than two dozen fractures. The 33 year old married father of two daughters and an active member of his local church, was indicted by a grand jury last week on counts of felonious assault and endangering children. 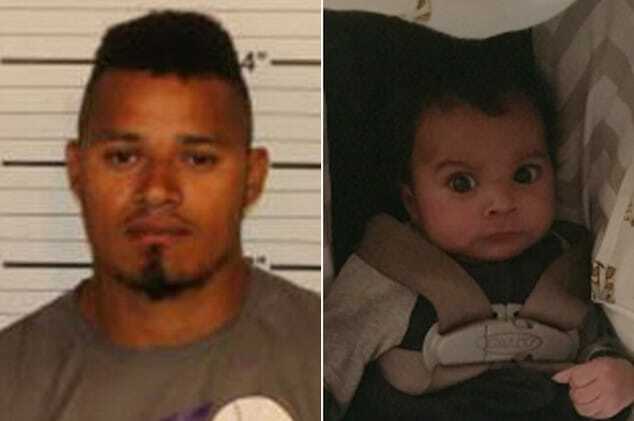 The charges follow a police report in which the father expressed discontent, calling the baby girl ‘fussy’ along with the man saying he wanted a son. According to prosecutors, the attack on the baby girl took place in late February at the family’s home in Mason. The attack on the baby girl is in contrast to photos Bittner first shared on his chiropractor website when his second daughter was born on November 13, 2017. Shared photos showed the child’s mother happily posting with the couple’s newborn along with a beaming Dr Jason Bittner. During his arraignment, prosecutor David Fornshell argued the public face of happiness was but a mask, with the doctor in private bearing malice and discontent that the latest addition to their family was a girl and not a boy. 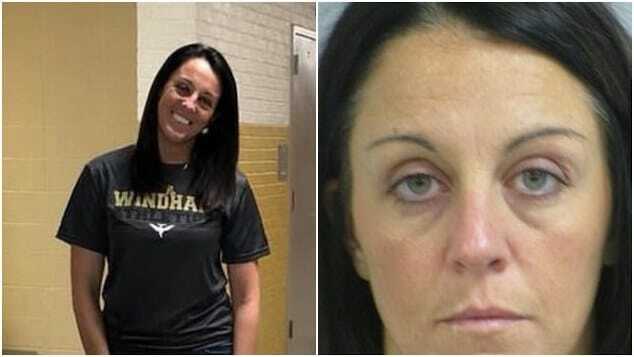 ‘He was frankly resentful of that fact and also was very intolerant of the fact that she fussed,’ Fornshell told via told Fox 19. 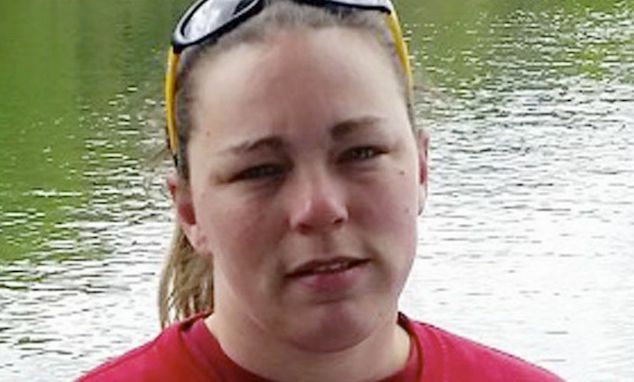 Police launched an investigation after Casey Bittner brought her youngest daughter to Children’s Hospital on or around February 28. Doctors were told the baby had had an accident, only for doctors to say that the baby girl’s injuries were inconsistent with the version of events her parents had presented. The baby was diagnosed with traumatic brain injuries and 28 rib fractures in various stages of healing. Bittner were arrested at the family practice in West Chester on Friday. Bittner appeared in court on Wednesday, prosecutors asked for his bond to be set at $100,000, but the judge set it at $25,000. Following posting bond, Bittner was reported leaving the Warren County Courthouse through a side door late Wednesday afternoon. 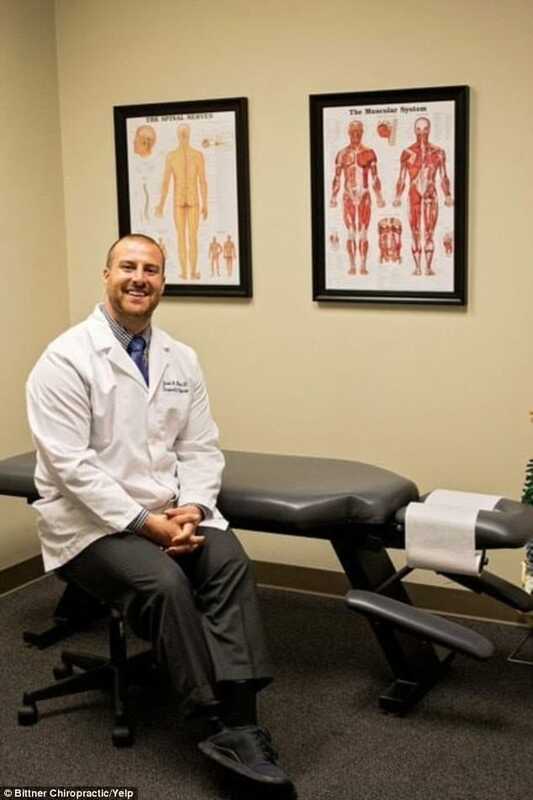 According to his business’ website, Bittner Chiropractic, Dr Jason Bittner graduated from Miami University in 2008 and later attended Palmer College of Chiropractic in Florida, from which he graduated in 2011. The doctor wrote that he was inspired to go into physical therapy after suffering a serious injury as a college athlete, from which he recovered after three months of chiropractic care. 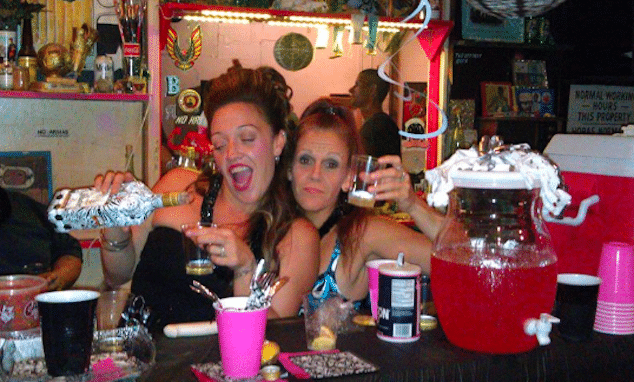 On a personal note, Bittner said of himself that he loves his wife and is ‘crazy’ about their two daughters. Dr Jason Bittner at his Ohio Chiropractor office.